I came across this little gem of a picture this morning on The Huffington Post's website. 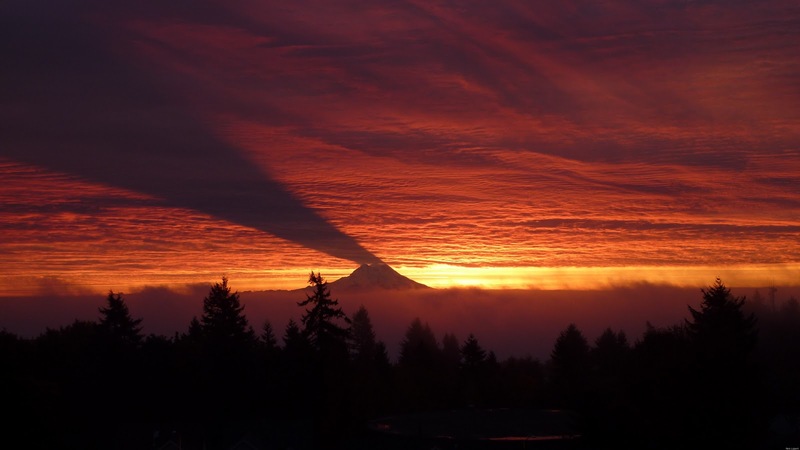 Quite the spectacular natural occurrence. Not something you see everyday. That is for sure.